Hi, friends. 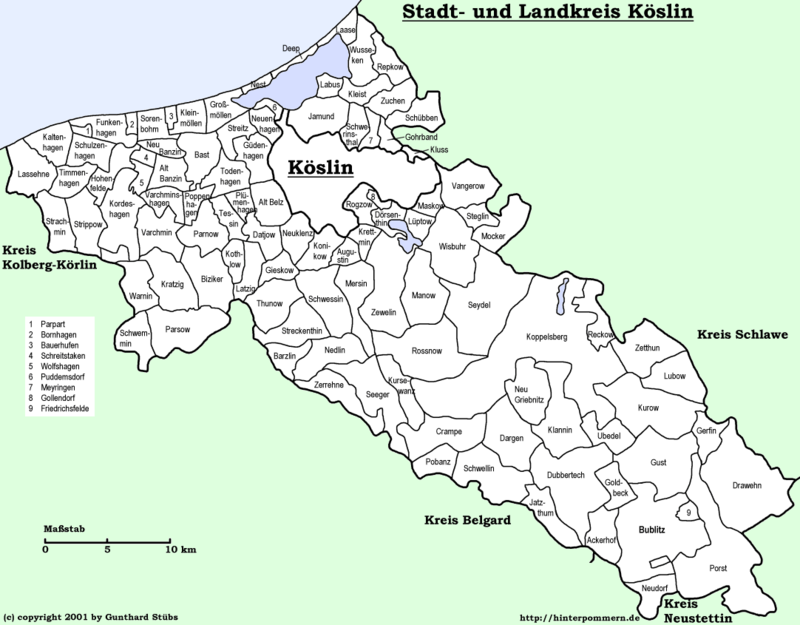 The time has come where I am seeking out volunteers to manage information about specific Kreises in Pomerania. The task is far too great for me to compile in the time I have, and I am looking for people who wouldn’t mind typing up summaries about each Kreis. The purpose is to help direct English-speaking people to the German counterpart websites, making the transition between language barriers easier and providing the tools necessary to understand the given information. Please email me at chris@mypomerania.com if you are interested in helping.